You just set a powerful intention & it really will make an amazing difference to this new journey. So, now you’ve sent your invitation to your muse, all you need to do now is await your first message. Your magical muse should be making her way to your inbox, at this very moment. 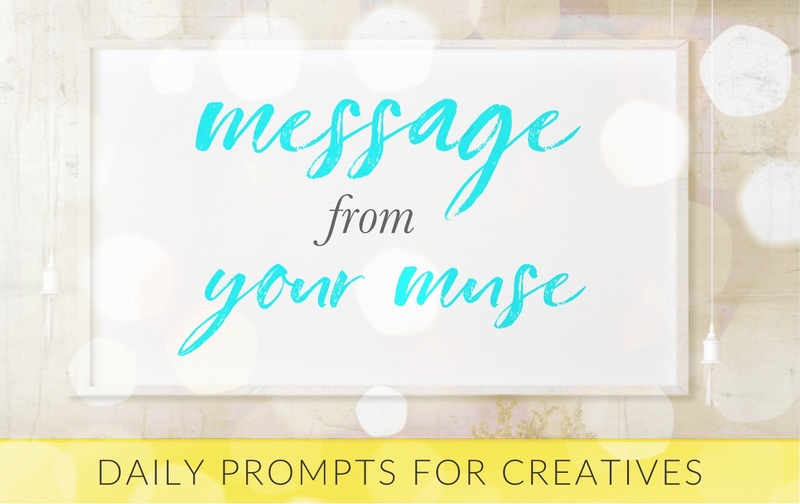 Then you’ll receive a series of daily emails – short-&-sweet virtual nudges to help you tune into your muse and reconnect with your beautiful creative spark. 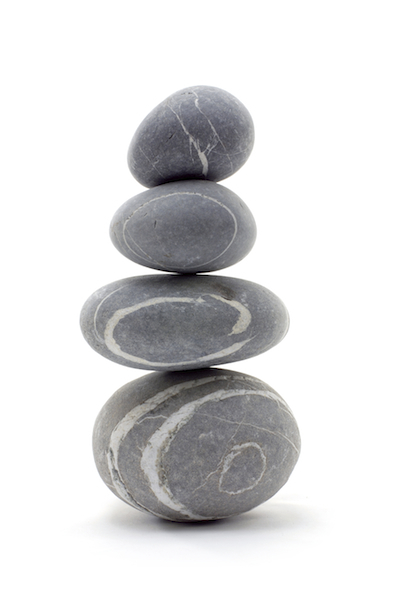 Helping you to rediscover your innate creativity and access to inspiration is what my work is all about. And these daily prompts are a quick and easy way to begin this important and life-enhancing work. 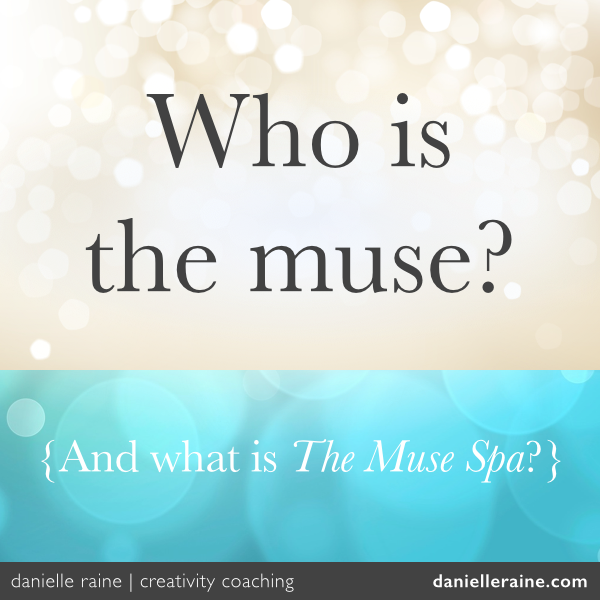 So, enjoy getting to know your muse! Here’s to you and this thrilling and magical journey that you have begun. May it spark many powerful and positive changes in your life. 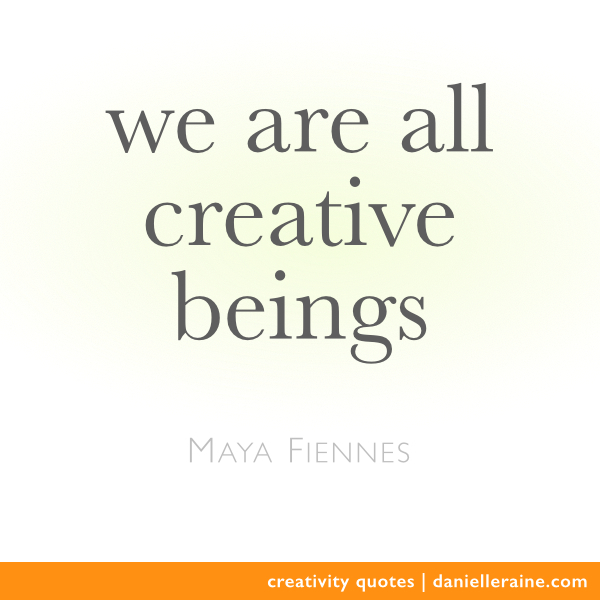 PS If you ever feel inspired to deepen your connection to your brilliant creative spirit, please do get in touch. I have a wealth of fun and fabulous ways to woo, nurture and delight your muse.